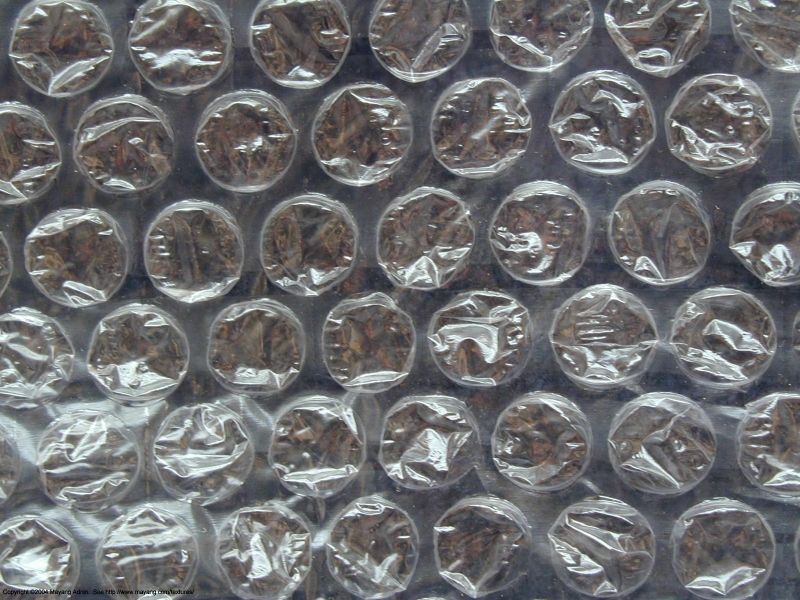 Bubble wrap: best rest from stress . This entry was posted in Uncategorized and tagged 6words by alivingpencil. Bookmark the permalink. If not for the image, this should have been on Twitter. Just don’t tell Mr. Bakker that. Doctoral project done. Time for wine. @wonderloveandpraise – I raise my glass in joy! @wonderloveandpraise – Steph, did you see the blurb I put on Facebook? You can get free downloads of 29 sampler albums on Amazon. I’m listening to Eternal Baroque right now…sublime!! The Soweto Gospel Choir is as far removed from Baroque, but I enjoy it. I’ve already taken in the Celtic Sampler and I’m looking forward to the Romantic and Cool Urban Jazz. Lord’s House: Let us go in!Blessings on your Sabbath rest. You guys! i am blown away. @magistramater - I’m hoping to dig into that great resource once I have a strong enough internet signal for streaming music. my favorite is grooveshark.com – ever tried it? Okay, we’ve been down this road together already. But what does your husband say about this fixation of yours? I’m just curious. Or does he just smile and shrug his shoulders? @wonderloveandpraise – no. I’ll have to check it out. I’ve just done Pandora. Are they simlar, do you know? @LimboLady – Bemused tolerance is, perhaps, the best description. Alternately, frustrated annoyance. I usually try to save the tactile sensations for solitary moments. But there are times when one just &*has* to pop bubbles!! I have a stash, don’t ya know. I have picked them out of the trash at work, bellowing; now they know to ALWAYS save the bubble wrap for Carol.